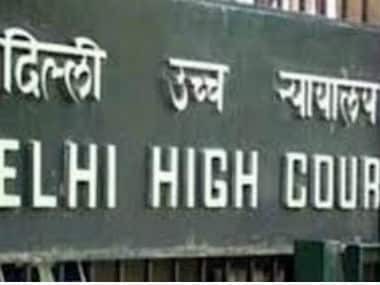 New Delhi: On Monday Delhi High Court reserved its order on applications filed by Congress leader Sajjan Kumar and others for transfer of their case relating to 1984 anti-Sikh riots alleging bias by one of the members of the division bench hearing the matter. During arguments, the CBI told a bench of Justices Gita Mittal and P S Teji that these pleas should be dismissed as it was an attempt to delay the proceedings. Kumar and others have alleged in their applications that Justice Teji should not hear the matter as he had heard the case earlier when he was a trial court judge. 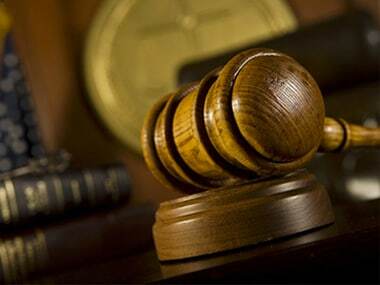 Countering the submissions, CBI said that Justice Teji had never conducted trial proceedings in the case and had heard the bail plea only when he was a trial court judge, as he, being a sessions judge then, was handling bail matters. Kumar was acquitted by a trial court in 2013 in the case pertaining to the killing of five Sikhs by a mob in Delhi Cantonment's Raj Nagar area during the 1984 riots. Former MLA Mahender Yadav, who was handed a three year jail term in the matter and is currently on bail, had also alleged that "Justice Teji was exercising keen interest in the matter" and should recuse himself from hearing these appeals. Senior advocate H S Phoolka, appearing for the riot victims, had opposed the pleas saying such allegations should not be entertained by the court. 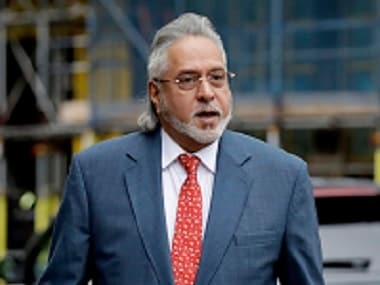 Earlier, CBI in its reply to Kumar's application had said it was an attempt to cause "obstruction", delay proceedings and frustrate the course of justice. Besides Kumar and Yadav, convict Kishan Khokkar, who was sentenced to three year in jail and is on bail, has also filed a similar application. While acquitting Kumar, the trial court had held five accused guilty and awarded them varying jail terms for being part of the mob that killed the Sikhs. 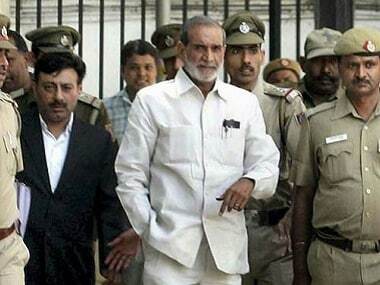 CBI has moved the high court challenging the acquittal of Kumar in a case relating to the killing of five Sikhs -- Kehar Singh, Gurpreet Singh, Raghuvender Singh, Narender Pal Singh and Kuldeep Singh, all belonging to the same family, by a mob during the riots. Ex-councillor Balwan Khokkar, Girdhari Lal and retired naval officer Captain Bhagmal were given life term, while the remaining two, Yadav and Khokkar, were given three-year jail term each for their lesser roles. They have also challenged their conviction in high court. Besides CBI, the victims' family members Jagdish and Nirpreet Kaur had also challenged the trial court order. The case against Kumar, a former Lok Sabha MP from Outer Delhi, and others was registered in 2005 on a recommendation by Justice G T Nanavati Commission. CBI had filed two chargesheets against him and other accused in January 2010.